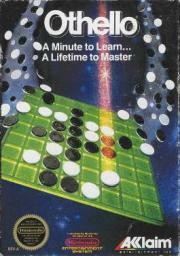 Othello is an ageless game that takes a minute to learn and a lifetime to master. Place tiles surrounding your opponents tiles to flip them to your color. Get to the end with more tiles of your color and you are the winner!